Early in history, Greek sailors from South colonies, sailing with their products to historic Illyria, named the island Ladesta, Ladeston or Ladoston, because of its similarities to the island Lado in the Ionic sea. 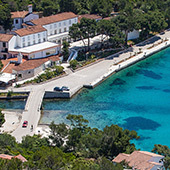 Romans gave the island its Latin name – Insula Augusta – Emperor’s island. During the Middle Ages this name would be transcribed as Augusta, Lagusta, Lagosta. 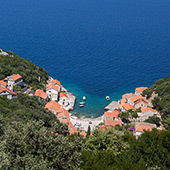 Slavic suffix –ovo combined with Roman form of Lasta gives the island present name of Lastovo. 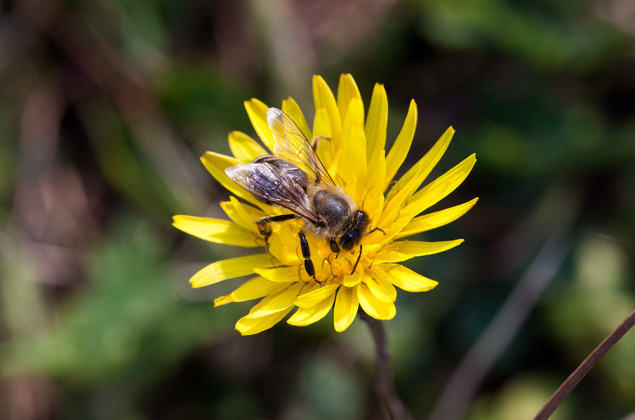 First traces of human life on the island were found in cave Rača, where continuous evidences of habitation reach as far as the late Neolithic Age. Slavs and Neretvians inhabit it in 7th and 8th century. 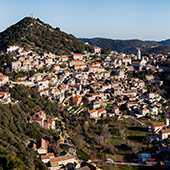 Because of constant attacks on his ships Venetian Doge Pietro Orseolo II conquered the island in 998 and completely destroyed the settlement, so people of Lastovo decided to build a city on a hill away from the coast, where the town Lastovo lives to this day. Byzantine emperor Constantine VII Porphyrogenitos mentioned Lastovo in the 10th century. 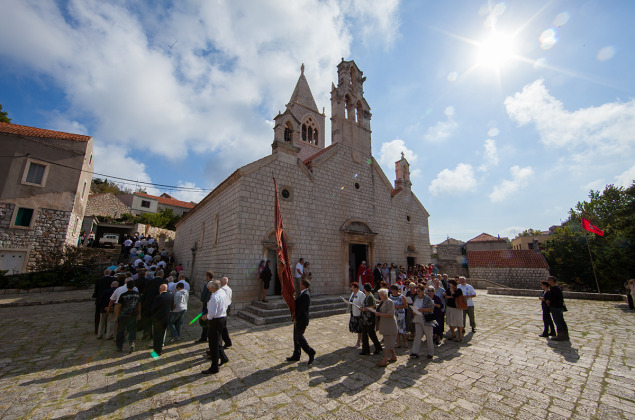 In the 13th century Lastovo voluntarily joined to the Dubrovnik Republic, after the Republic promised that it would honor Lastovo’s internal autonomy and traditions. Lastovo’s Statute provides evidence the island’s autonomy was complete in 1310 and only partially lost in 1486. 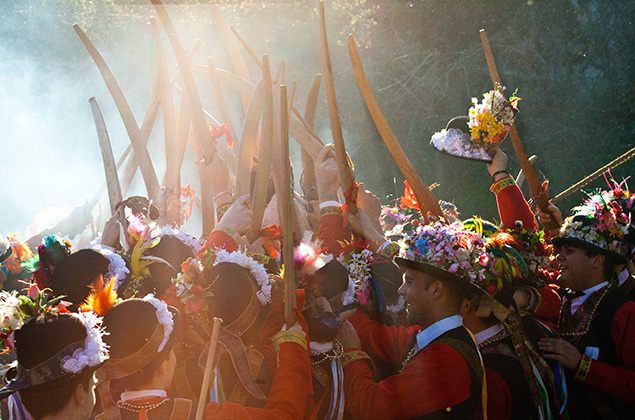 Continuous limitation of the island’s autonomy and higher taxes led to a rebellion in 1602. Venice occupied the island the following year and held on to it until 1606 when it was returned to Ragusa (Dubrovnik Republic). 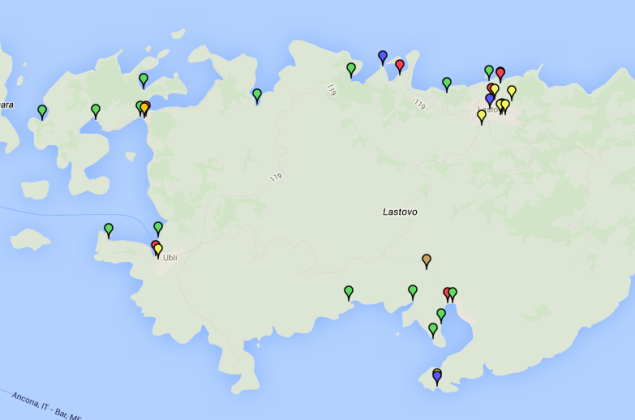 The next attempt at rebellion was in 1652 which resulted in a complete loss of the island’s autonomy. In 1806 the French abolished the Republic of Ragusa and Lastovo became a part of the French Empire. British took over the island in 1813 and occupied it until 1815 when it became a part of the Habsburg Empire. Austria brought progress. New lighthouses, census, assets inventory, safe administration and tax management mark the new, better era. 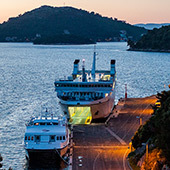 Political changes in Europe, followed by WWI and WWII leave Lastovo dependant on the will of temporary governments. Italian occupation of Lastovo lasted since November of 1918 till September of 1943. In 1945 Lastovo became a part of the Federal Peoples’ Republic of Yugoslavia and in 1952 one of the new Socialist Federal Republic of Yugoslavia. Republic Croatia declared independence from Yugoslavia in 1991. 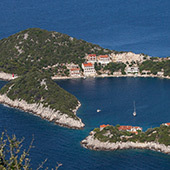 However, Peoples’ Army of Yugoslavia didn’t leave their military bases on Lastovo until July 1992. That was the end of any foreign governance over Lastovo and Croatia. This page has been viewed 3559 times.